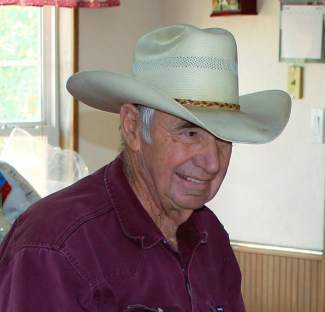 In memory of Frank Ward, born May 22, 1936 passed away Feb. 12, 2015. Those we love donât go away, they walk beside us every day, unseen, unheard, but always near, still loved, still missed and very dear. Love, your family.